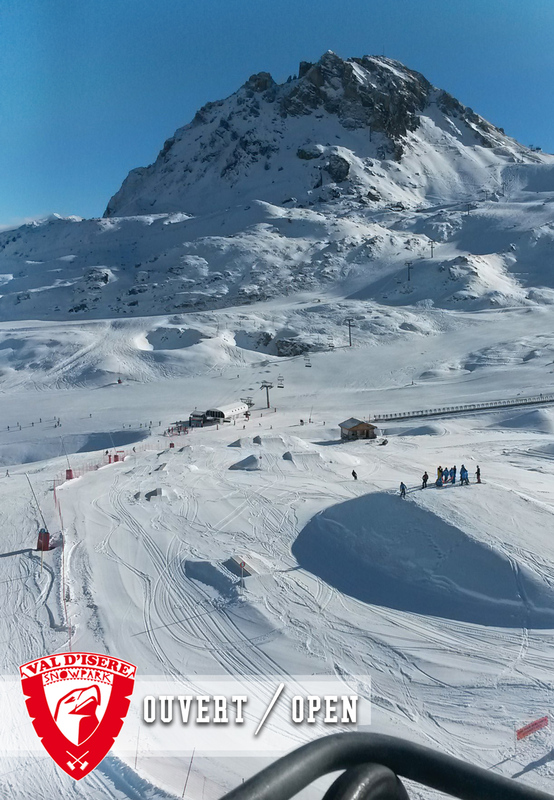 VAL D’ISÈRE SNOWPARK OUVERT/ OPEN! ← Prêt pour du tricot? Ready to Tricks?